Before we get into Rishi and Lorena’s second day of festivities, we want to thank Mani Mela! 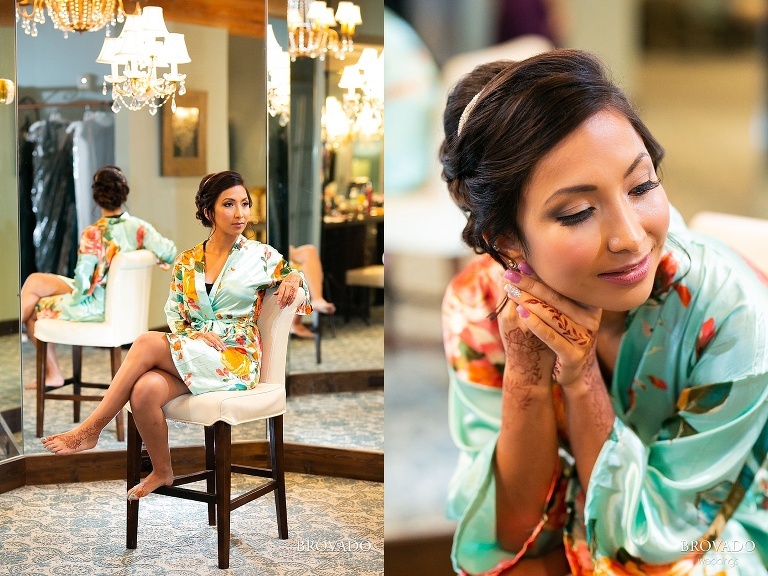 Hana Chughtai, the powerhouse behind Mani Mela, was not only responsible for Lorena’s gorgeous hair both days of their wedding celebrations, but for planning their entire wedding, in addition to taking care of florals and decorating. It’s no exaggeration when we say that this celebration could not have happened without her hard work. Now, onto the other good stuff! 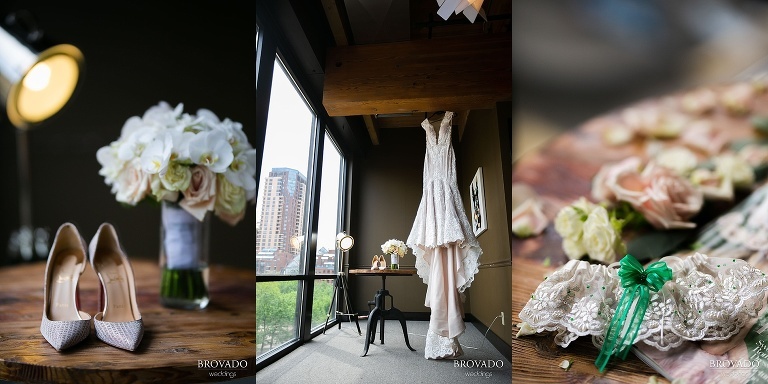 Rishi and Lorena’s second day of wedding celebrations took place at A’bulae, which features a mirror-lined bridal suite, a rooftop ceremony space, and a bright, open reception room. A’bulae is in the heart of St. Paul, one of our favorite places to shoot! 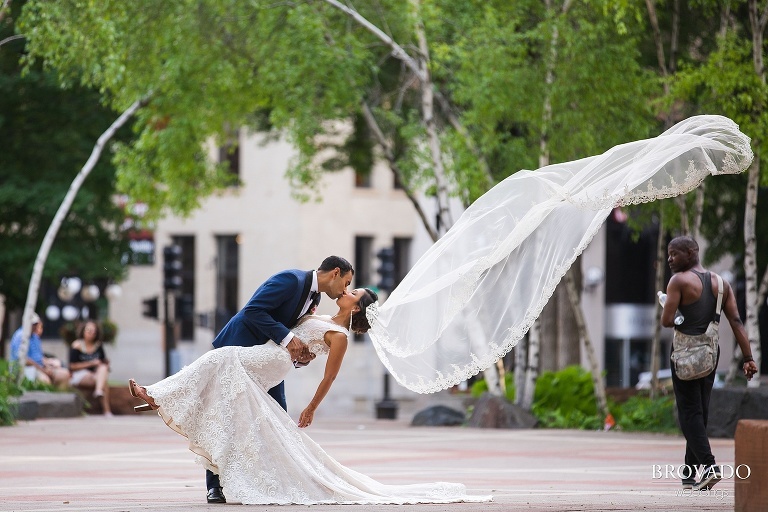 One of the best parts about shooting in downtown is that you have direct access to so many beautiful parks, and you’re able to capture dramatic wedding day moments amidst people going about their everyday lives. These two didn’t let the immense heat of their wedding day get to them, happy to stroll around the city following their sunny ceremony. Lorena’s veil was one that wedding photographers dream of, so of course we had to squeeze in as many veil tosses as possible! 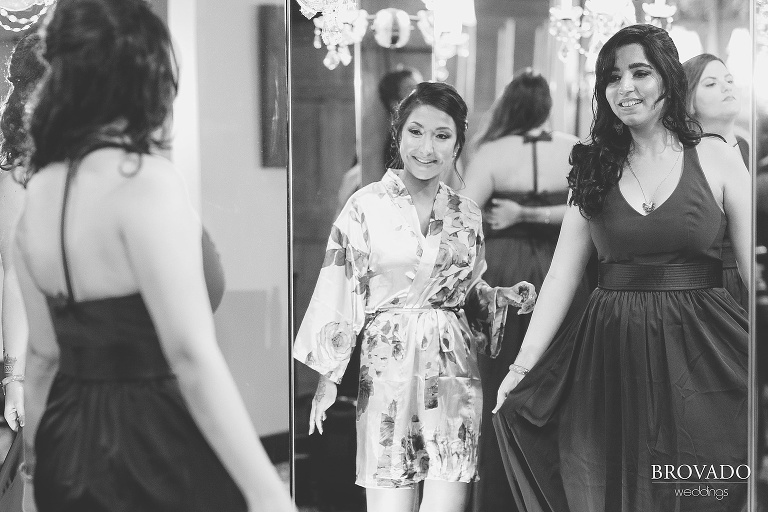 Even after several long days, Rishi and Lorena showed no sign of slowing down during their reception, smiling and laughing through their speeches and dances that evening. Rishi and Lorena, we are so grateful to have been a part of your wedding weekend! « Hawaii Family Portraits | Akashi’s Fifth Birthday!